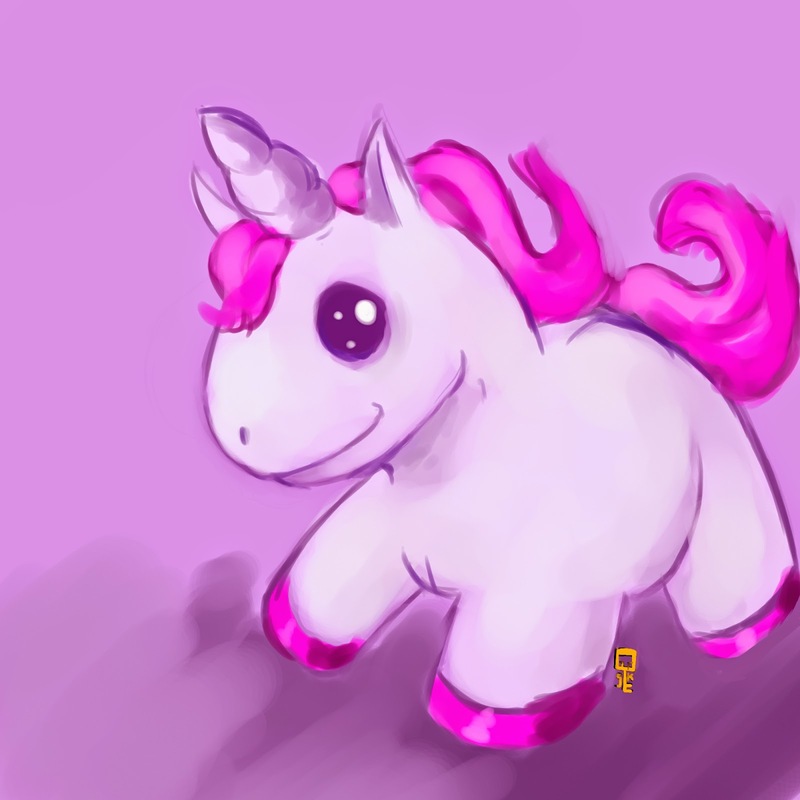 Ubuntu 14.10 Utopic Unicorn will be released on October 23th 2014. Pinguy OS Mini is a stripped down version of Pinguy OS which comes with all the tweaks and fixes available in the main Pinguy OS version, but without most of the applications installed in Pinguy OS. 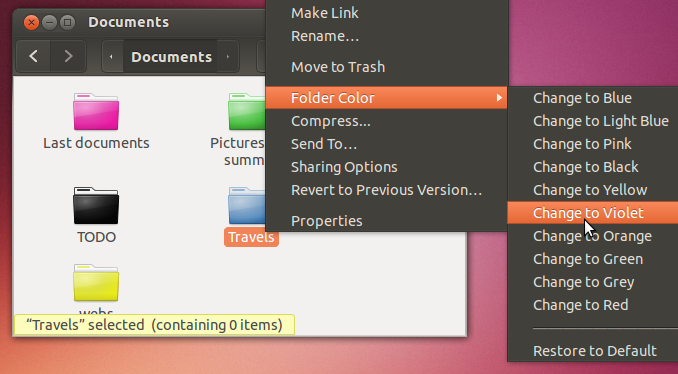 Like the main version, it uses GNOME Shell (3.10) as the default "shell". 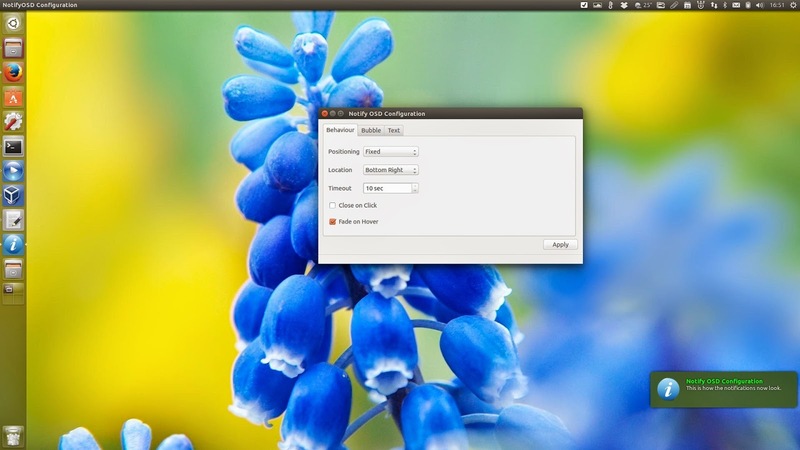 The ia32-libs package is no longer available in Ubuntu, starting with Ubuntu 13.10. 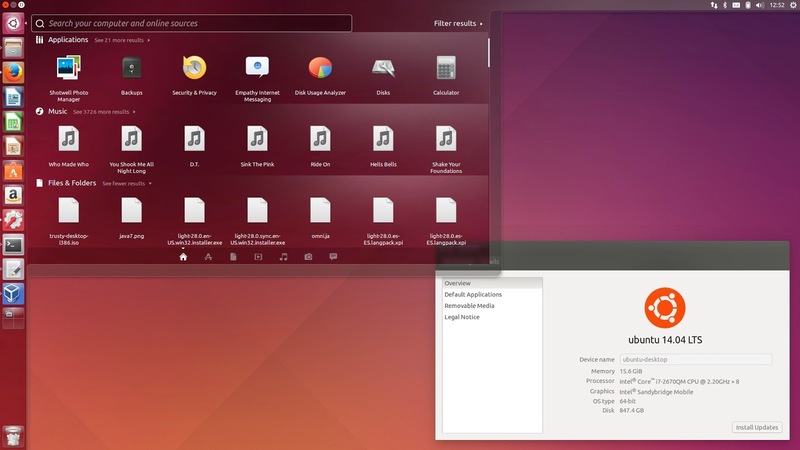 The package was superseded by multiarch support so you don't need it any more, but some 64bit packages (which are actually 32bit applications) still depend on this package and because of this, they can't be installed in Ubuntu 14.04 or 13.10, 64bit. 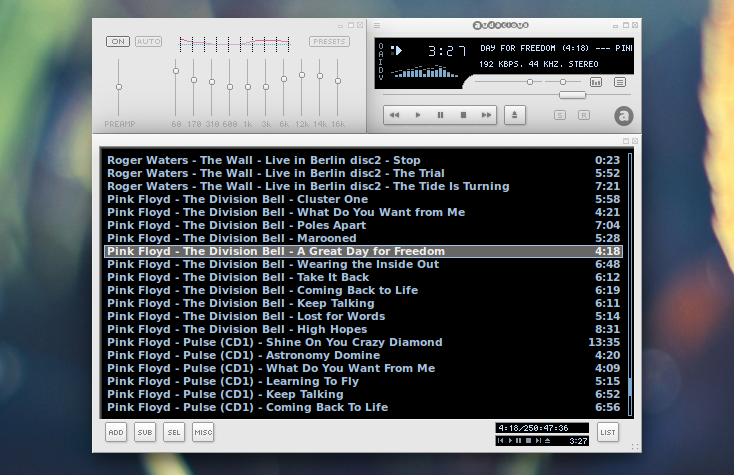 Audacious is an audio player that focuses on high audio quality and low resource usage which comes with a pretty large plugin list as well as two interfaces: a GTK interface and a Winamp 2.x like interface (and so, it supports Winamp 2.x skins). 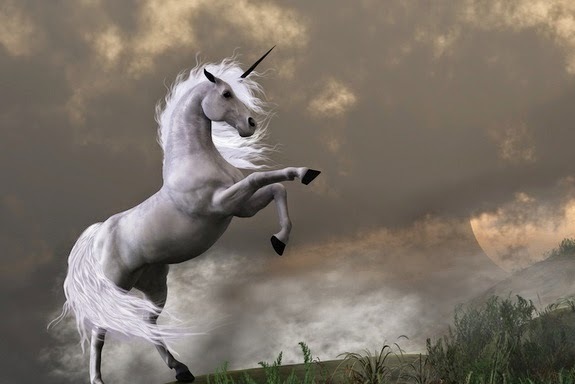 Mark Shuttleworth has announced the codename for the upcoming Ubuntu release: Ubuntu 14.10 will be codenamed "Utopic Unicorn". 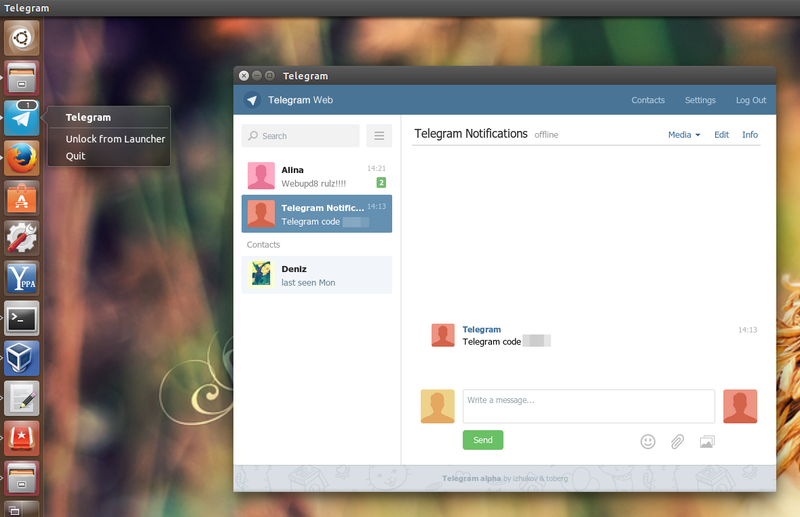 Leolik provides, for quite a few Ubuntu releases now, a patched NotifyOSD package which adds some extra features to Ubuntu's notification bubbles: change the notifications position, size, colors, adds an option to close the notifications on click and more. 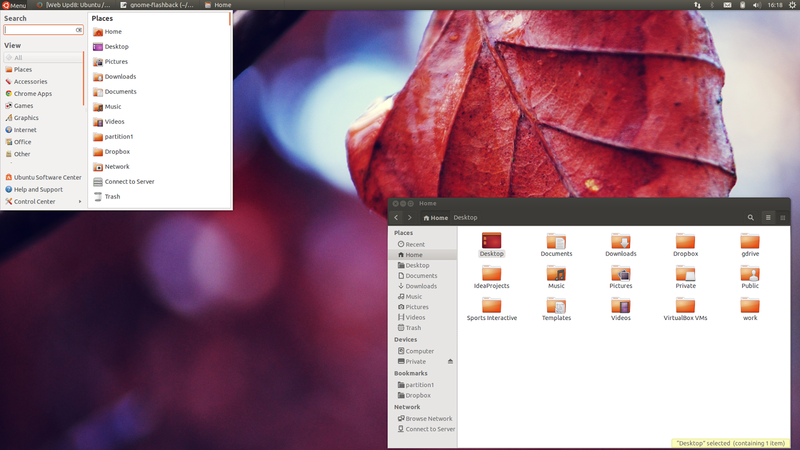 The PPA was updated recently for the latest Ubuntu 14.04 LTS. 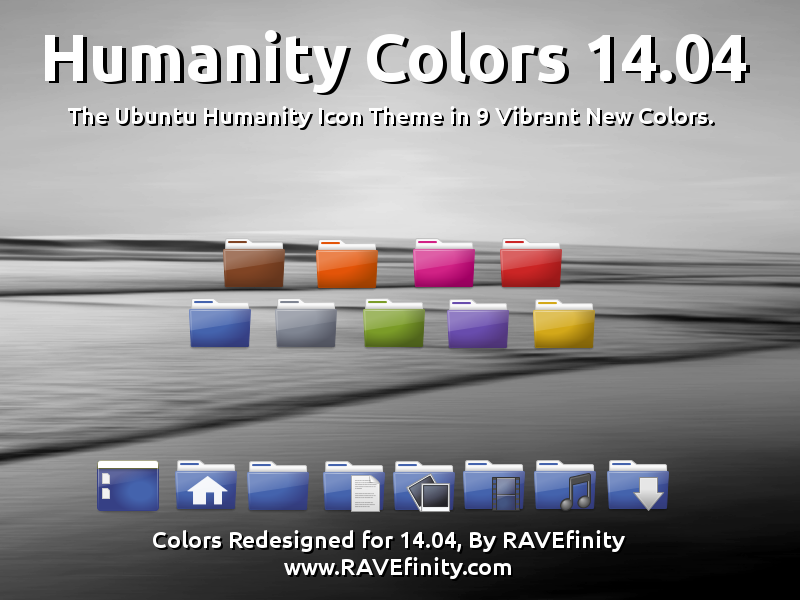 Update for Ubuntu 14.04 users: I've updated Nemo (with Unity patches) as well as the Nemo extensions from the WebUpd8 Nemo PPA to the latest 2.2.0 version. 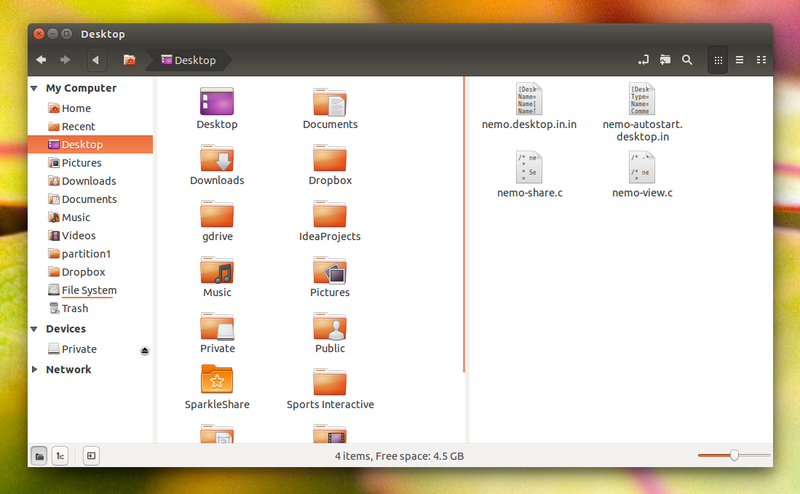 Nemo is the default Cinnamon file manager and normally, it needs Cinnamon to be installed, even if you want to use it in a desktop environment such as Unity or GNOME (Shell). 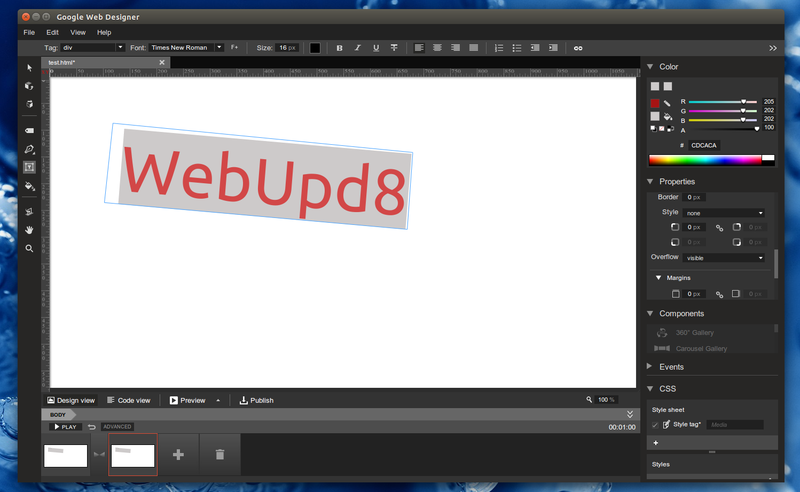 The Nemo version in the WebUpd8 Nemo PPA uses some patches that make it work properly under Unity, without Cinnamon dependencies (the only dependency used is Cinnamon Translations). It should also work on other desktop environments, but some patches add extra Unity functionality and also I've only tested it under Unity. 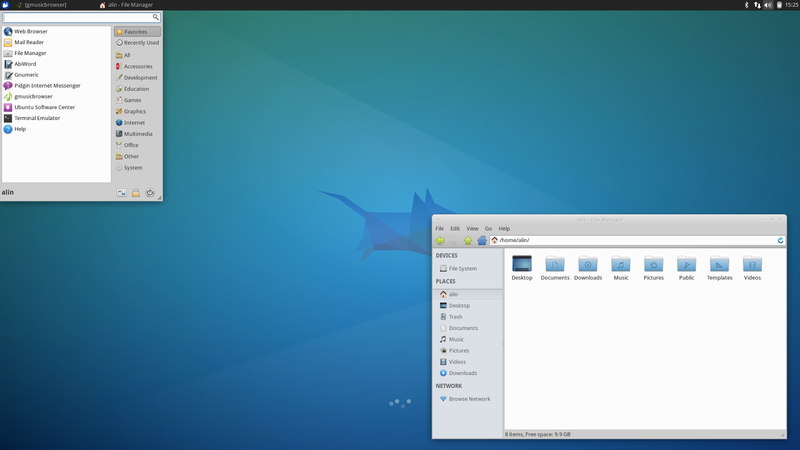 Lubuntu 14.04: The Network Manager icon doesn't show up by default for some users by default. Until the developers fix this, here's how to get the Network Manager icon back. 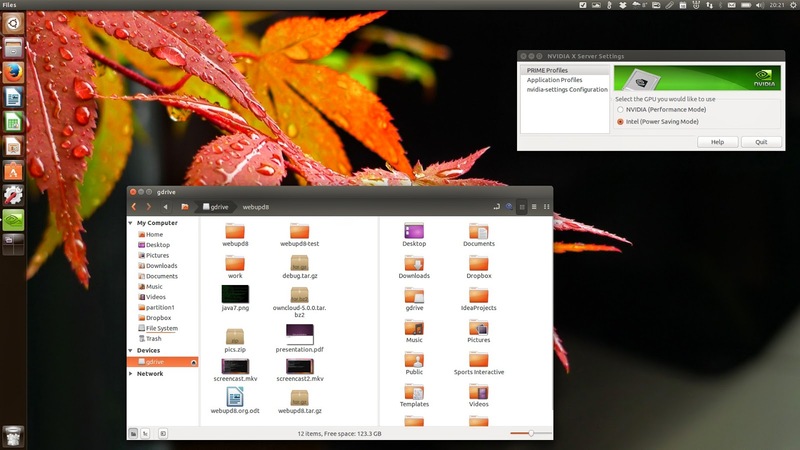 The Classic, now called Flashback session was quite popular in Ubuntu 12.04 so I though I'd write an article on how to get the same experience in Ubuntu 14.04 LTS. 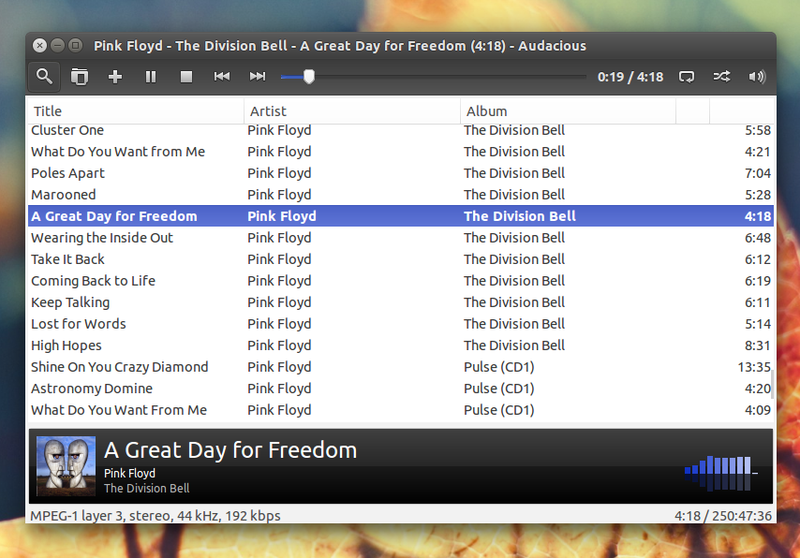 The old classic GNOME session, now called "Flashback" is still available and working in Ubuntu 14.04 LTS. 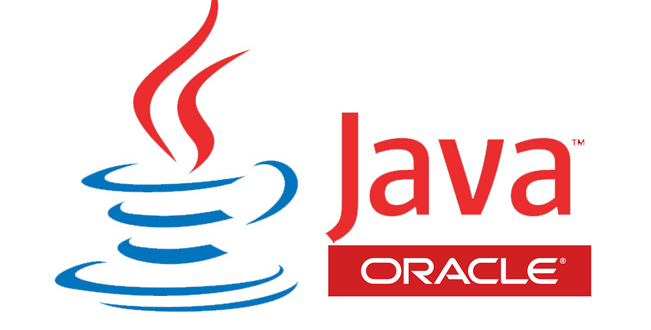 Here's how to install it and tweak a few things. 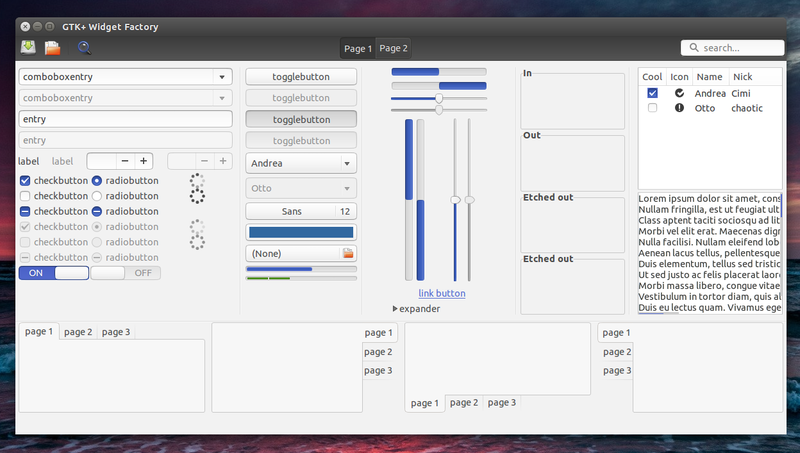 Note: the default setup is to use two panels, but I've only used one in the screenshots above. You could the default 2 panels setup with the window list at the bottom, just one panel like in my screenshots, one panel with a dock at the bottom, etc., it's all up to you. 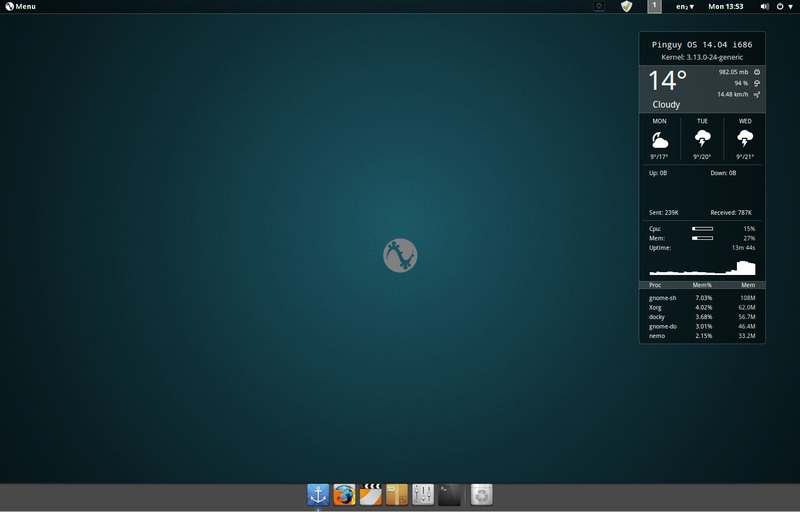 Xubuntu 14.04, the Xfce Ubuntu flavor, was released today along with the other Ubuntu flavors. Let's take a quick look at what's new. 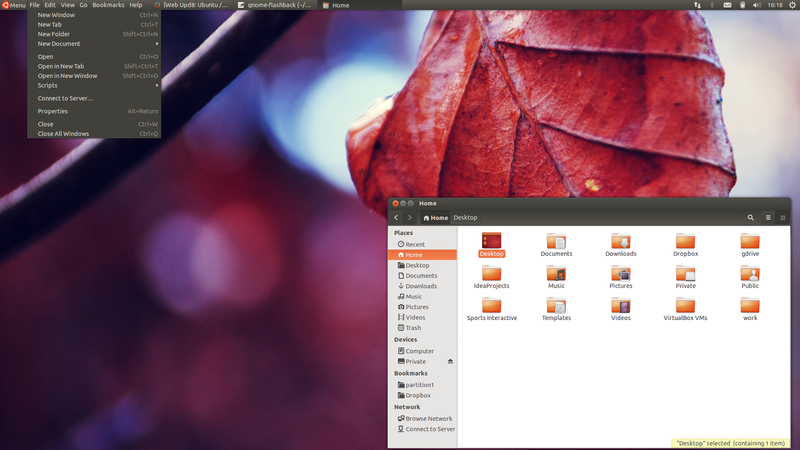 Ubuntu 14.04 was released today, so let's take a look at the most important new features and changes in this LTS release. 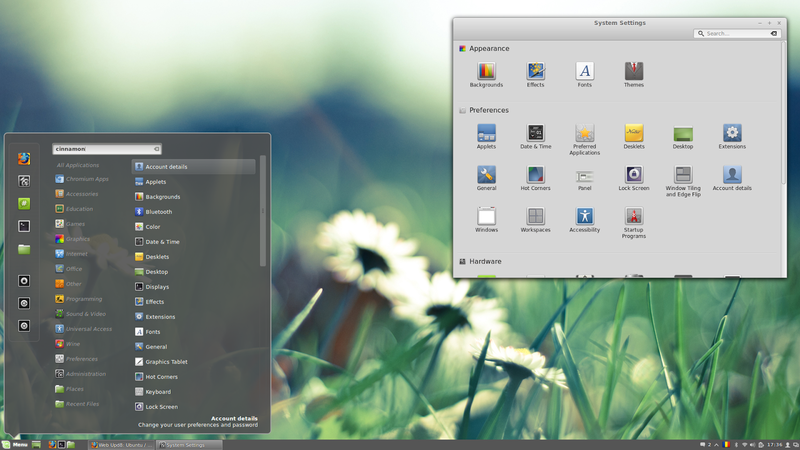 While the tweaks below are targeted at Unity, many of them also work with other Ubuntu flavors like Xubuntu, Kubuntu, Lubuntu or Ubuntu GNOME. 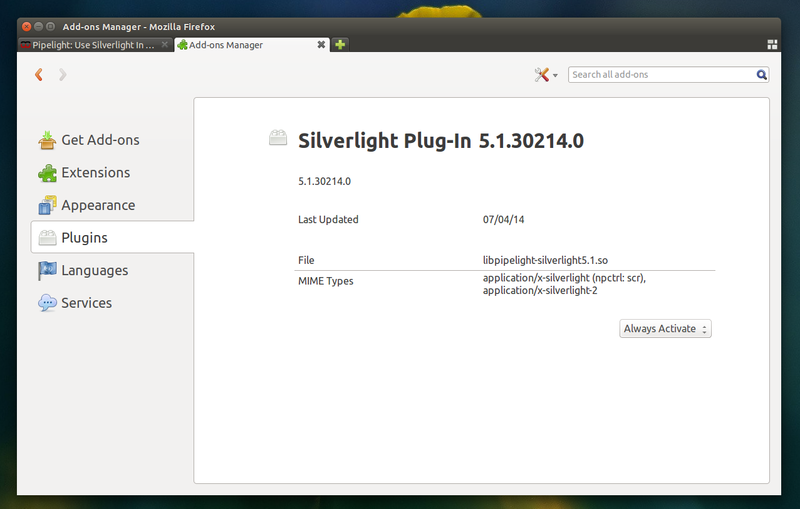 4.1 (you can continue to use Pipelight for various web services that require Silverlight, but that's no longer required for Netflix - to use Netflix with HTML5, simply install Google Chrome and it should work without any additional tweaks - that's now also the case for Ubuntu 14.04). 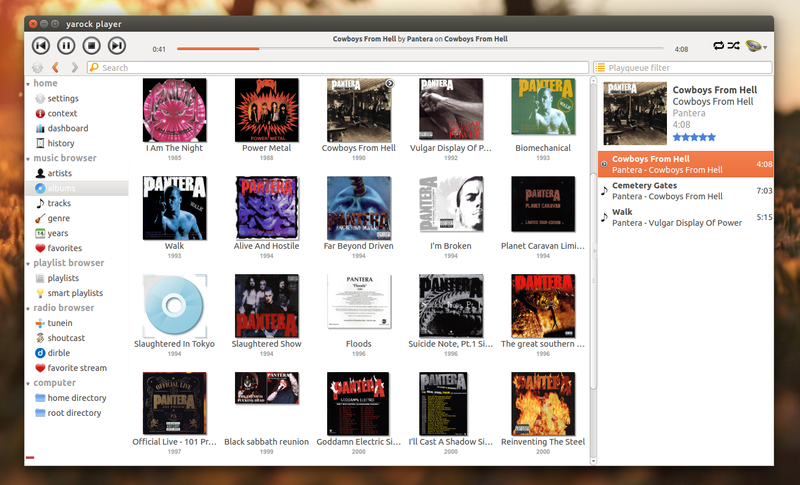 YaRock, a Qt4 music player, was updated recently with Internet radio stream search capability along with some other interesting improvements. Todo Indicator is a simple AppIndicator that lets you take advantage of the power and simplicity of todo.txt. 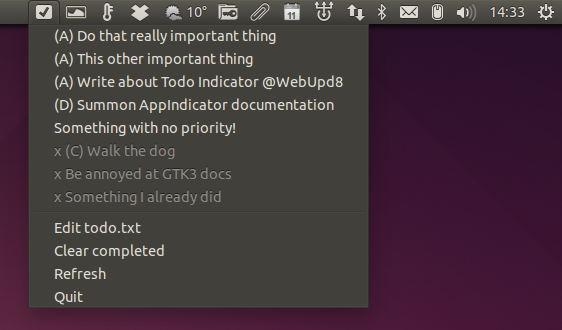 The AppIndicator displays the list of tasks in the todo.txt file and lets you mark tasks as "done" directly from the indicator. I needed a tool for monitoring the CPU frequencies while testing thermald + intel_pstate, and stumbled upon i7z, so I though I'd share it with you, in case you're not familiar with it. i7z is a tool that reports Intel Core i7, i5 and i3 CPU information about Turbo Boost, per core CPU frequencies, multipliers, temperature as well as times spent in the C0/C1/C3/C6/C7 states, all in real time. 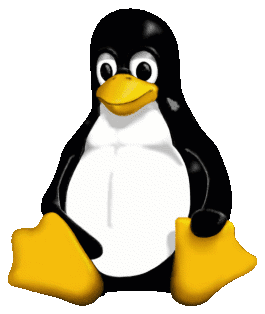 Linux Thermal Daemon (thermald) is a tool developed by Intel's Open Source Technology Center which monitors and controls the CPU temperature, preventing it from overheating. Pipelight is a wrapper for Windows NPAPI plugins such as Silverlight, Widevine or Flash (the Windows version) which allows you to use these plugins in native Linux web browsers and thus, use services that aren't officially supported on Linux, such as Netflix (Silverlight), HBO Go (Widevine) and so on. 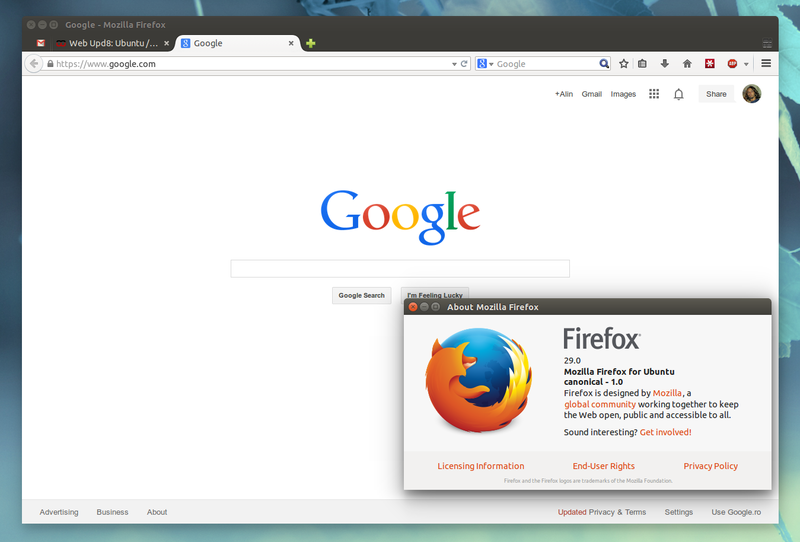 Quick update for Ubuntu 14.04 users: Transmageddon 1.0 and Snappy 1.0, both released recently, are available in the main WebUpd8 PPA. 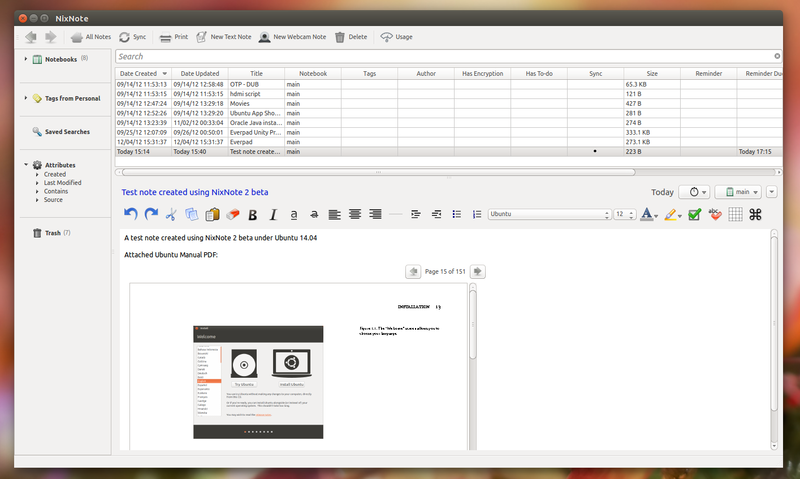 FileBot is an open source, cross-platform batch file renaming and organization tool for your movies, TV shows and music which comes with some interesting features such as: automatic subtitles download, fetching episode information via TheTVDB, TVRage and more. 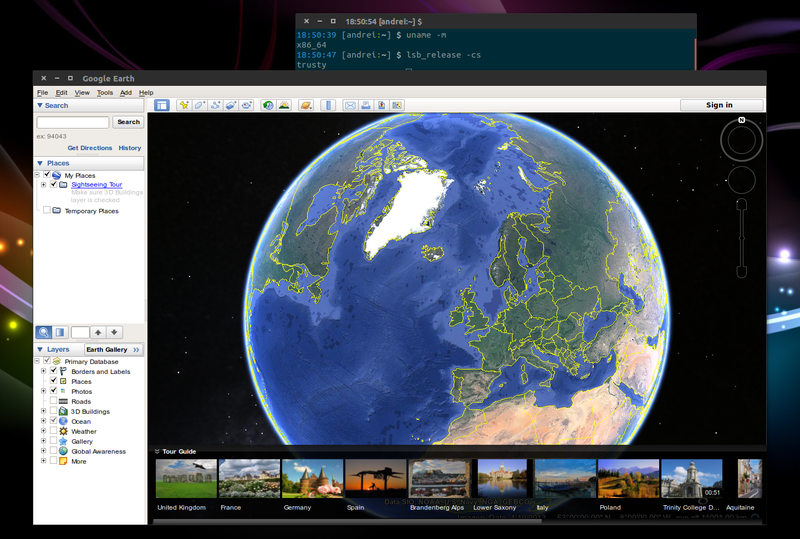 Ulatencyd is a daemon which constantly optimizes the Linux Kernel for best user experience. The default configuration tries to increase the responsiveness for a typical desktop system but you can use it on any type of system since it's configurable (it supports the lua scripting language).